Although you may have thought of some great idea for a new invention and you think it is the greatest thing you have ever thought of before, maybe that idea should stay just that, an idea. There are some really weird and crazy inventions already on the market that people have thought of and have actually made into something. 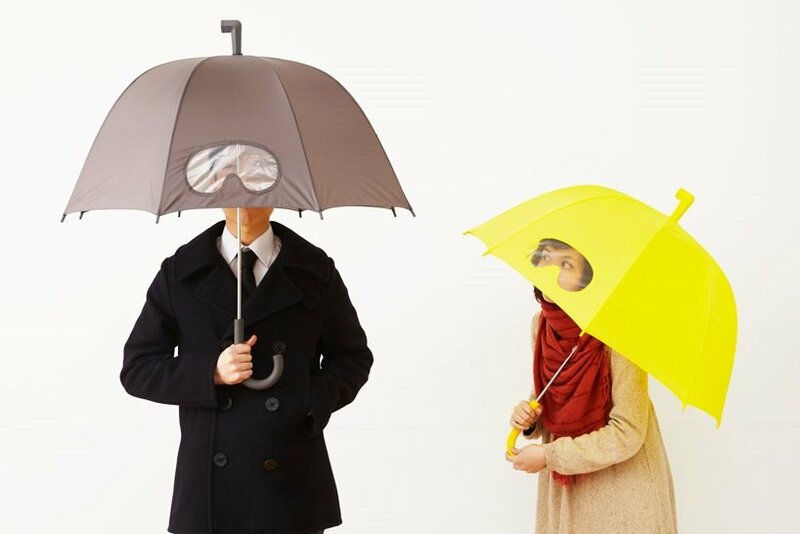 Have you ever heard of a goggle umbrella before? 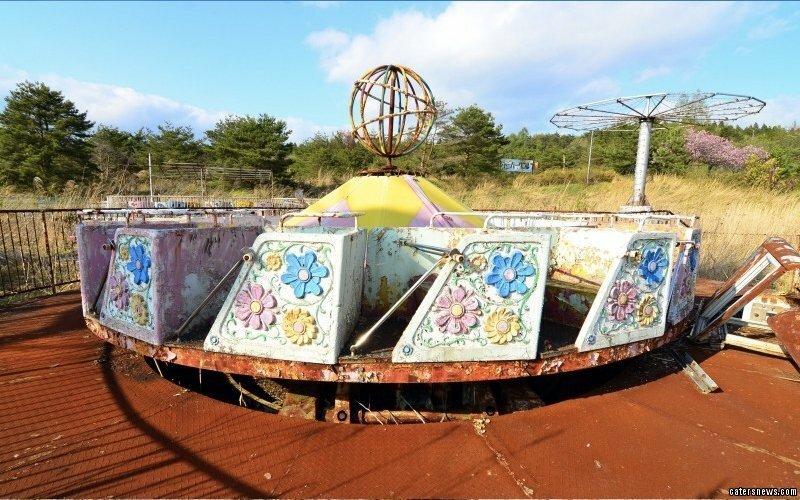 Here are 20 of the weirdest and craziest inventions that you probably haven’t heard of before. 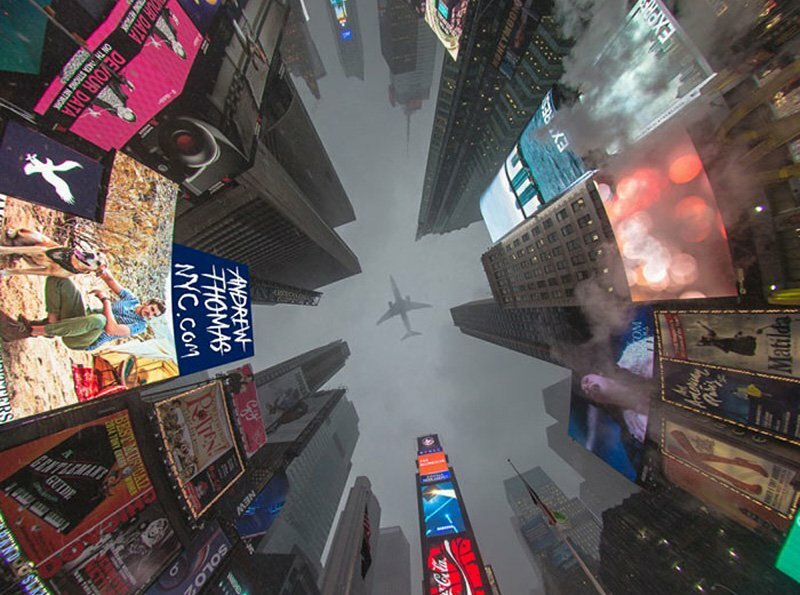 Now here is an idea! 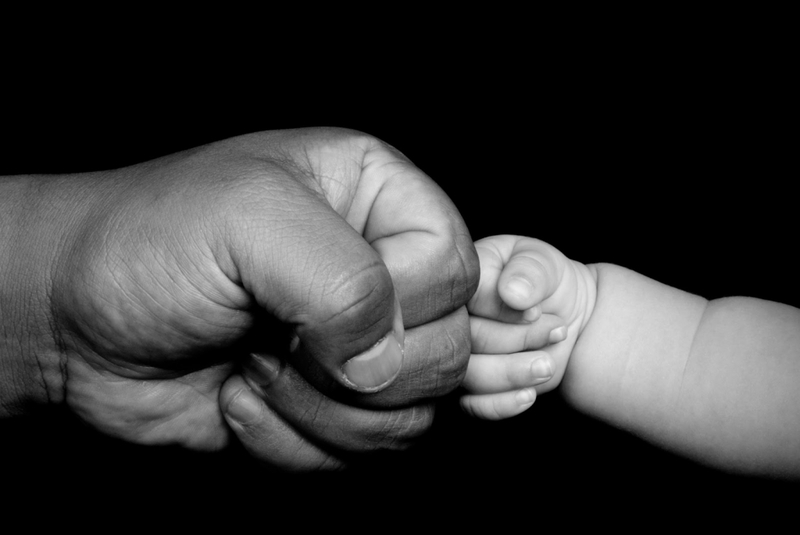 Something every mom and dad could use. 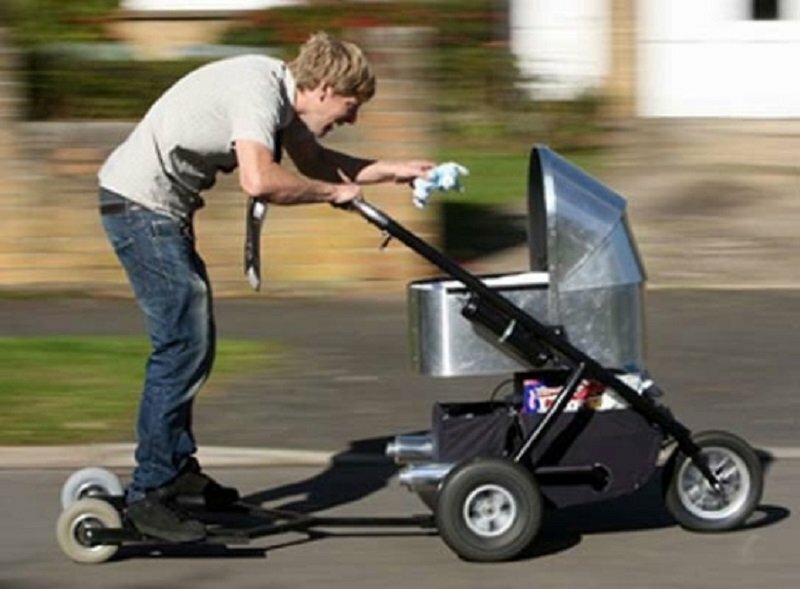 Instead of walking your children in their stroller, why not scoot right along with them on an attached scooter? 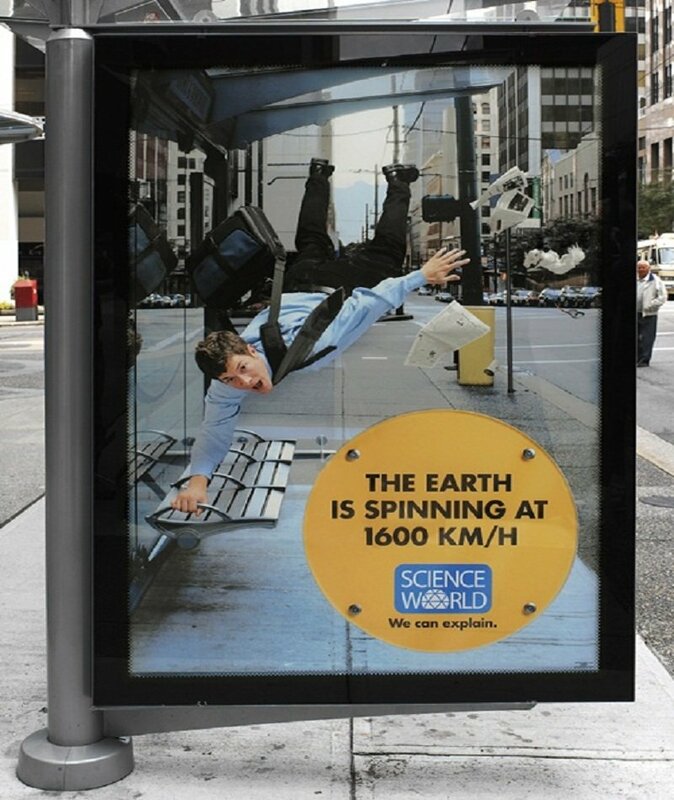 Sounds like fun but a little weird at the same time! Need a drink while at work? No one will suspect you drinking since you have it in your tie. 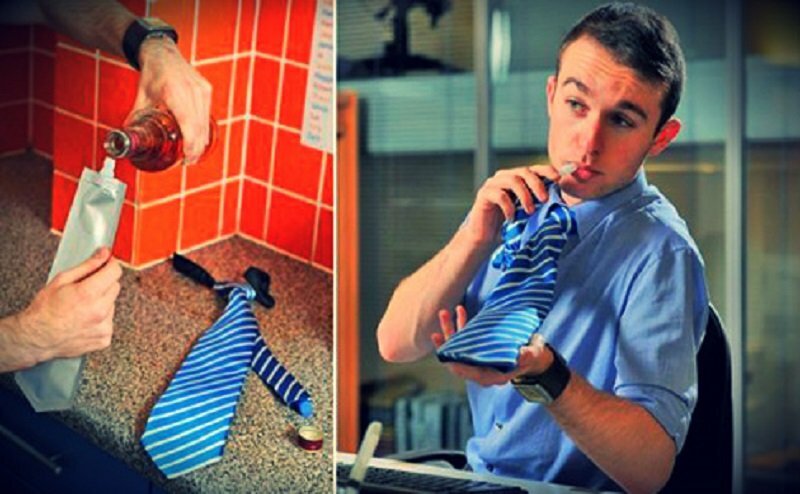 This invention allows you to take a drink from your tie. Of course, you can put anything you want in the flask tie including water; which would be better to drink at work, or coffee! Because you know you just need your butter to be on a stick, right? 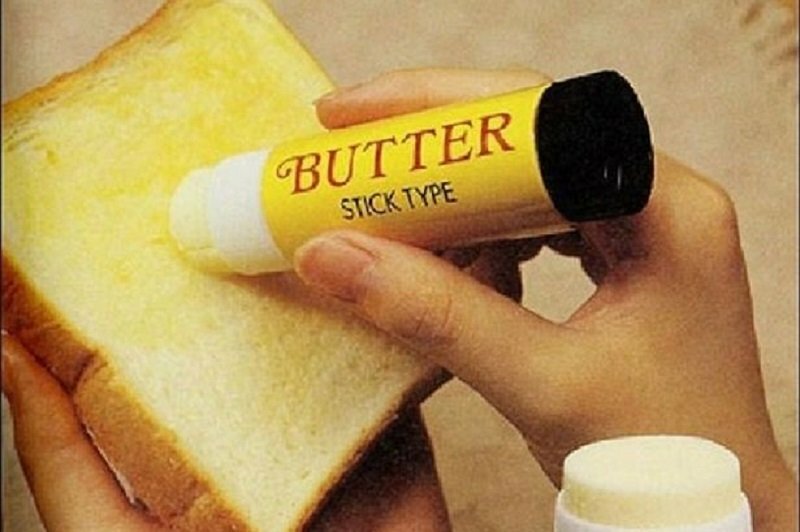 This invention brings a new meaning to a stick of butter. Just use the stick to roll your butter onto your toast. 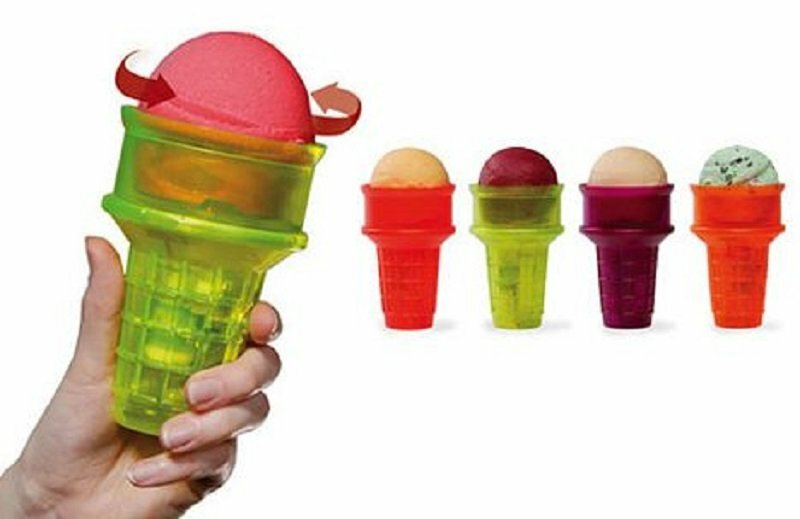 No need to lick the ice cream around the cone anymore with this crazy invention since it will move for you.